Have you ever put together a jigsaw puzzle? Imagine for a moment that you have a 200 piece jigsaw puzzle on the table in front of you. What is the first and most important piece? Is it a corner piece? Is it a side piece? We believe the most important piece is the picture on the front of the box. Without the picture, you can’t put the puzzle together. What our firm does is help build the picture on the front of the box. 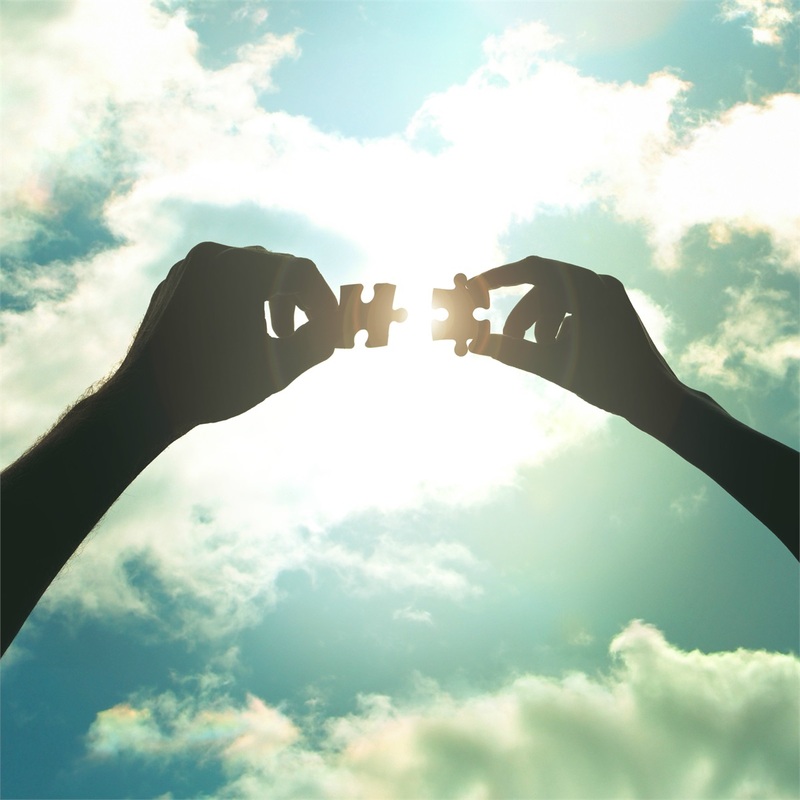 We understand that income tax planning, risk management, pension planning, cash flow management, estate planning and investment management are all pieces of the puzzle. We plan on touching every single one of those pieces of the puzzle to help ensure that they are the right size, the right shape, positioned in the right place and integrated properly with one another. That picture on the front of the box signifies your life - your values, priorities, hopes, dreams, life goals, aspirations and what you truly and deeply care about. All the pieces of the puzzle are the resources that we are going to use to put that picture back together and help you create a better life. In the end, planning is a lot more about the picture on the front of the box than it is about the pieces.